Earn $24.59 in Rewards credit. Click to learn more. 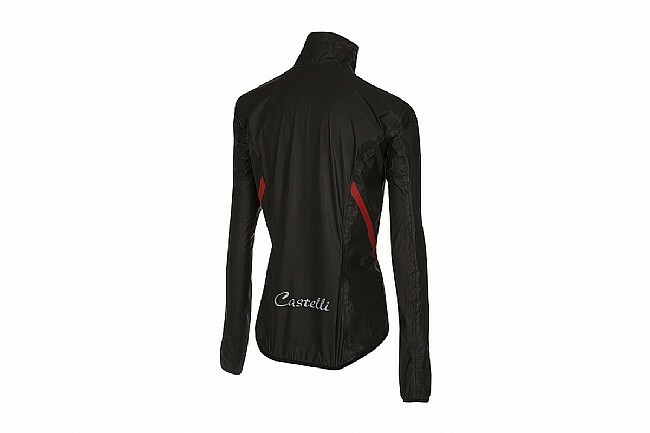 Castelli's Women's Idro Jacket is packable, breathable, durably waterproof, and aero fitting so you can ride no matter what the weather throws at you. GORE-TEX® SHAKEDRY™ technology, Gore Topo inserts, and a Gore®/YKK® integrated zipper makes it possible to bring a close fit and packability to a fully protective jacket. Two external pockets provide easy-access storage on top of your jersey pocket storage, and a longer tail helps shield-off road spray. 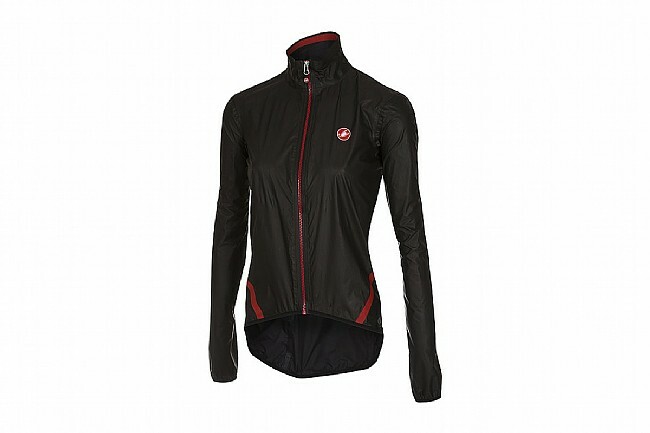 GORE-TEX® SHAKEDRY™ 2-layer light, waterproof, breathable fabric. Stretch Gore water- and windproof inserts at elbow, shoulder, and side. Fully taped seams; total waterproof construction.